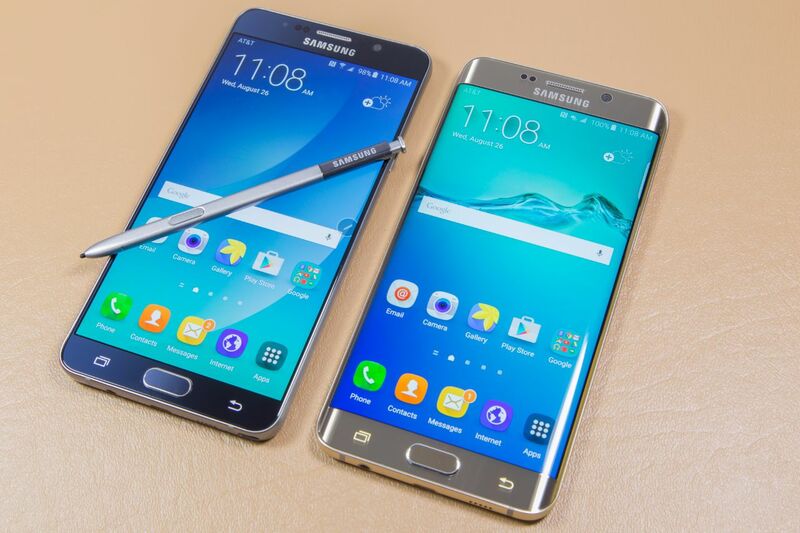 Samsung Galaxy Note 7 is the latest flagship of the manufacturer. Despite some isolated problems with which this device has been found, it is one of the most powerful on the market today and that makes better use of the full potential of Android offers. However, the operating system is by nature somewhat limited for users looking to customize it to the fullest and get the full potential of it. Therefore, some users often conduct a process known as "rooteo", by which obtained permits superuusario on the system, taking complete control over all components and can use applications that normally could not. The process for root means a loss of the guarantee, which should let us think twice normal (especially if it is a new phone) and that, in this particular model and its problems, should let us think even 4 times before doing so . However, for those brave who dare to make this device root, then we explain the process and we leave the files needed for this. Before starting the process, you should make a copy of all personal data we have on the device, since it is likely to be lost during the process. It is also advisable to have the phone charged at least 50% to avoid during rooteo we run out of battery and other major problems can occur. Before starting the process, we must ensure enabled USB debugging and enable OEM unlock two options, without which we can not continue. 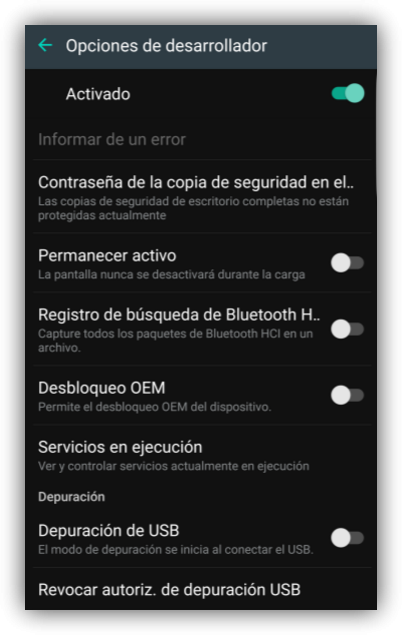 To do this, we must open Android settings and look at the bottom, the "option phone information ". We enter this menu and locate the build number of our Android. Press 7 times on it and we will have activated the "developer mode". Now we can see a new entry in the settings menu called " Developer options ." We access it and we enable the two options we have said: " USB Debugging " and activate the " OEM Unlock ". Before continuing, we must Download the drivers from the Samsung Galaxy Note 7 and install on your computer. SuperSU v2.68 , file required to root the device. 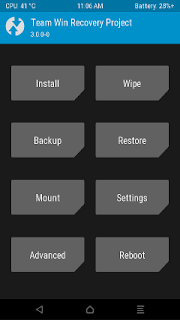 TWRP Recovery , zip required to install the device. Odin , software needed to flash the device. Once you downloaded these files, copy them to the device memory "File no-verity-opt-encrypt.zip " and SuperSU . We are now ready to begin the process rooteo. Once you have followed the above steps, the next thing to do is turn the device off and on again by simultaneously pressing the keys " Volume Down + Home + Power ". We will see a warning sign appears on the screen. Then, we release all buttons and press the button "Volume Up" to enter the Download Mode device. Once in this mode, connect the USB cable to the computer and the smartphone and open Odin . In this program we seek " AP " and choose the "file TWRP-3.0.2-1-graceltexx.tar.md5 ". Click on "Start" and we hope to complete the process. 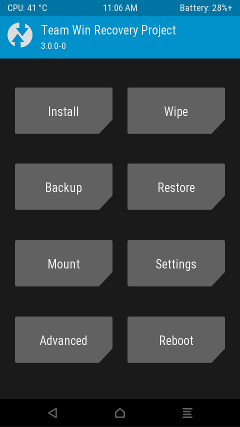 Once the process is complete, press the buttons " Volume Up + Home + Power " and let them pressed until the phone enters the recovery mode TWRP known. Once in recovery, we seek "section Wipe ", click on it and gained access to " Advanced Wipe " to make a " Wipe data ". Slip the button and the device data will be removed to make it ready for root. Then we go to "paragraph Install " and install the device in the "file no-verity-opt-encrypt.zip ". We hope to install and finish by clicking on " Reboot System " for the phone to restart and enter Android again. Finally, we turn off the device and re-enter the recovery using the " Volume Up + Home + Power ". Once inside , we left to "section Install " and select the corresponding "file SuperSU-v2.68 ". The process may take a few seconds, so wait for it to finish installing correctly. 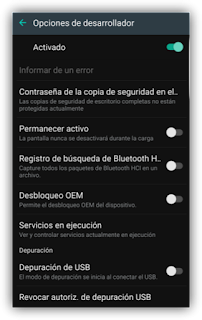 Once finished, simply we have reset the device by selecting the "option Reboot System " and when we go back into Android, and have root permissions on the device.